Corps d’Elite is a salon in NW Washington, DC that provides the highest quality of salon products and services to an image conscious consumer. 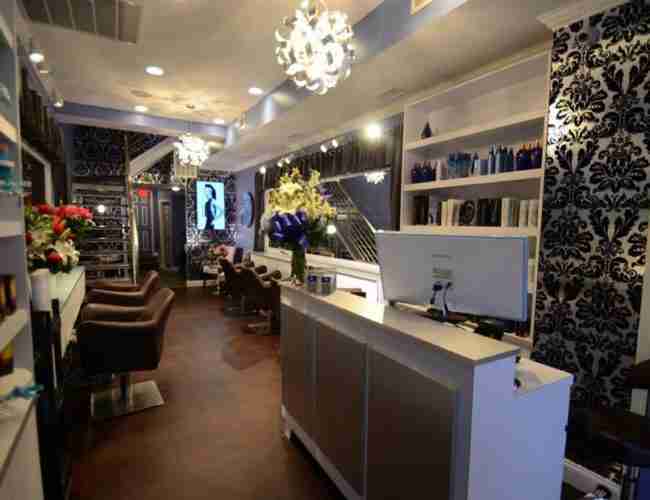 Corps d’Elite salon is a luxurious customer service driven boutique hair salon. The culture is that of an elite team of creative and talented hairdressers that deliver best in class salon services and experiences to each client at every visit. Our team is excited about “hair”. 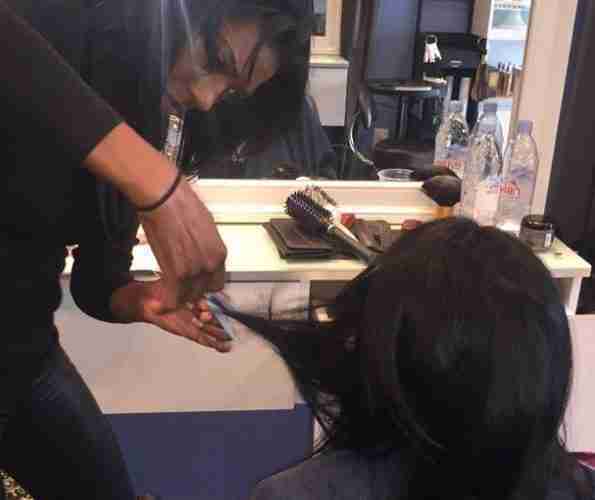 We work with all hair types and hair textures where even the most modern salons are still quite segregated.